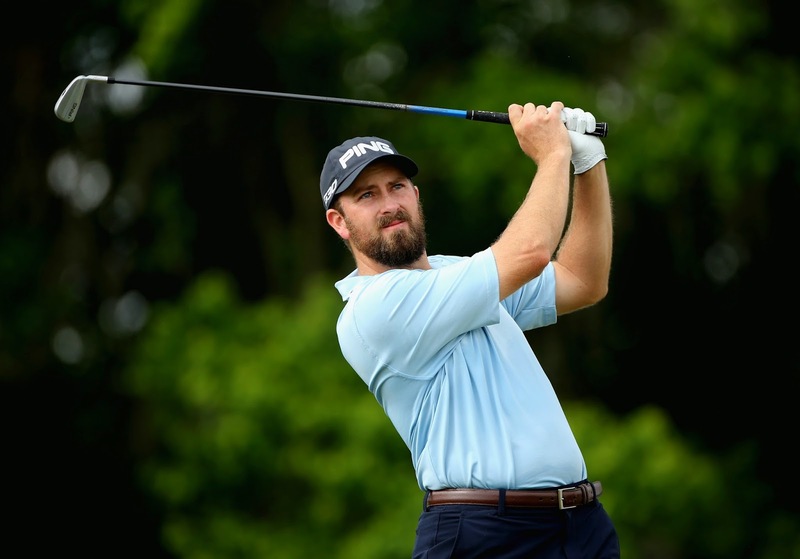 A really good second round vaulted Michael Thompson up the leaderboard at the Zurich Classic of New Orleans into a tie for 36th and safely inside the cut. He shot a four under par 68. He did have two bogeys on his card but after each of them he immediately shook it off with a bounce back birdie. Michael will start his third round at 11:30am CT on the tenth hole with Ben Crane and George McNeil. Michael Thompson started his first round at the Zurich Classic of New Orleans with a bang. On the first hole of the day, Michael's tee shot found the fairway and he only had 100 yards left for his second shot. 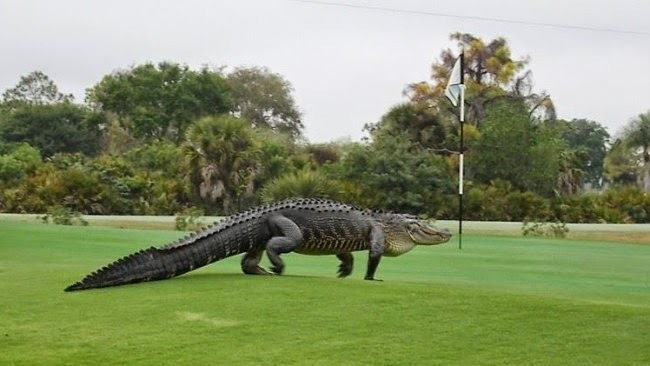 He was definitely thinking he had a good birdie opportunity. He did a little better than that when he holed out for eagle. He then followed the eagle up with a birdie on the second hole. Unfortunately, the rest of the round was a little more mundane. Ultimately he finished at two under par and was tied for 50th. Michael tees off today at 12:50pm local time (1:50pm ET) with K.J. Choi and Camillo Villegas. 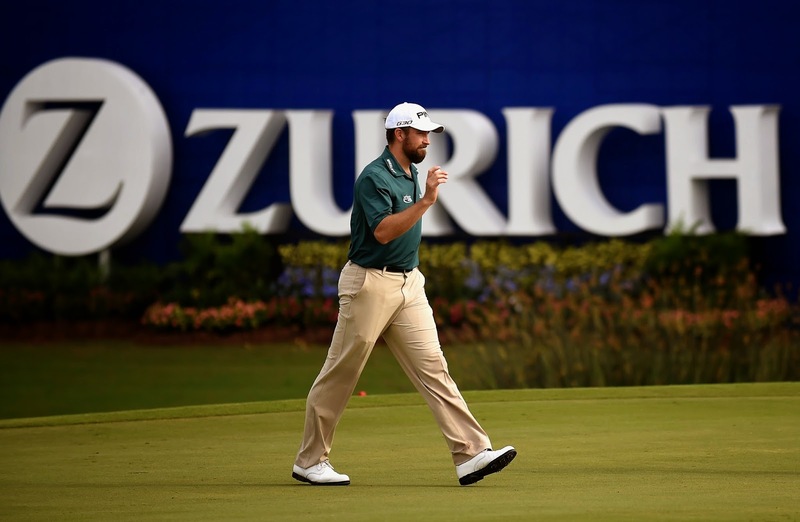 Michael Thompson has returned to one of his favorite cities for the 2015 edition of the Zurich Classic of New Orleans. 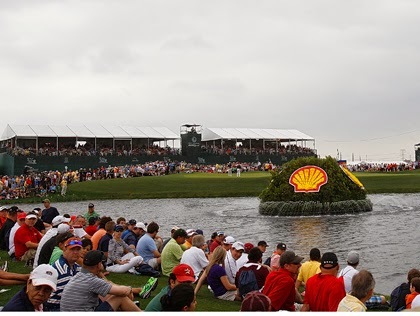 The tournament is played at TPC Louisiana and will undoubtedly feature plenty of wildlife. Expect plenty video of alligators during this week's television coverage. Michael will be playing the first couple of rounds with Camillo Villegas and K.J. Choi. They tee off from the first hole at 7:50am local time (8:50am ET). 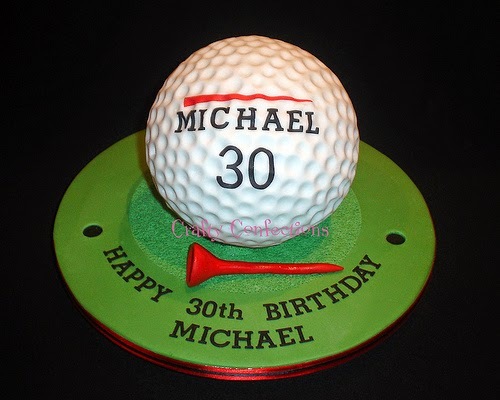 Michael Thompson will be celebrating his 30th birthday while playing in the first round of the RBC Heritage golf tournament at the Harbour Town Golf Links in Hilton Head, North Carolina. Harbour Town is best known for its view of the Harbour Town Lighthouse from the 18th fairway. The course is a short par 71 that requires accuracy off the tee. Michael will be playing with Charl Schwartzel and Lucas Glover. They tee off from the tenth hole at 12:50pm ET. Michael Thompson didn't have a great round two at the Shell Houston Open but it was good enough to secure his second weekend of golf in a row during the two event Texas swing before the Masters next week. Michael shot a one under par 71 and is currently tied for 41st at five under par for the tournament. For Saturday's third round, Michael will be playing with Pat Perez and Tom Hoge. They tee off from the tenth hole at 10:50am local time (11:50am ET). Over the years, I've followed a lot of Michael Thompson's rounds of golf either in person or online and I'm having a hard time remembering a round "cleaner" than his first round at the Shell Houston Open today. Michael had a bogey free, four under par round that included hitting 11 out of 14 fairways, finding 16 out of 18 greens in regulation, and putting well to the tune of +1.617 strokes gained putting. He is currently tied for 15th. He actually had birdie putts on 17 of the 18 holes he played since one of his missed GIR was just on the fringe of the green. Michael will hope to keep his momentum heading into Friday's second round. He tees off from the 10th hole with Jonas Blixt and Louis Oosthuizen at 1:00pm local time (2:00pm ET). 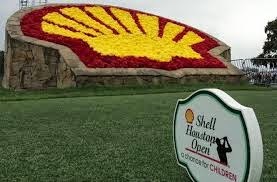 Michael Thompson is back in Texas again this week, playing in the Shell Houston Open. He tees off at 8:10 in round one and is grouped with Jonas Blixt and Louis Oosthuizen.